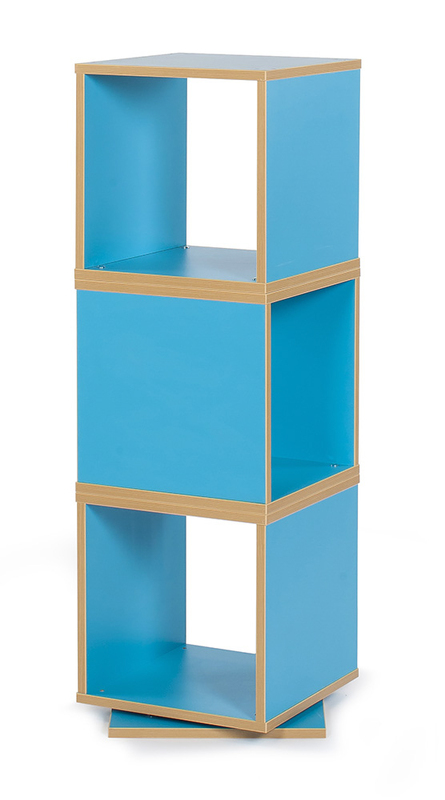 The Bubblegum swivel storage tower is a fun and creative storage tower which spins 360°. 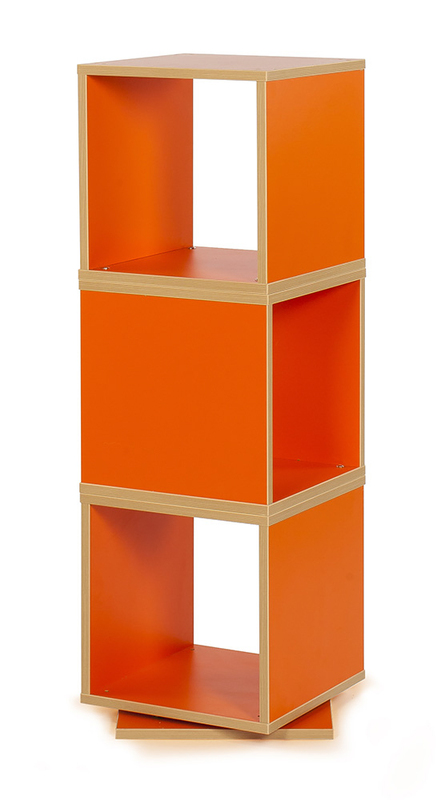 Ideal for storing books, toys and everyday classroom materials. 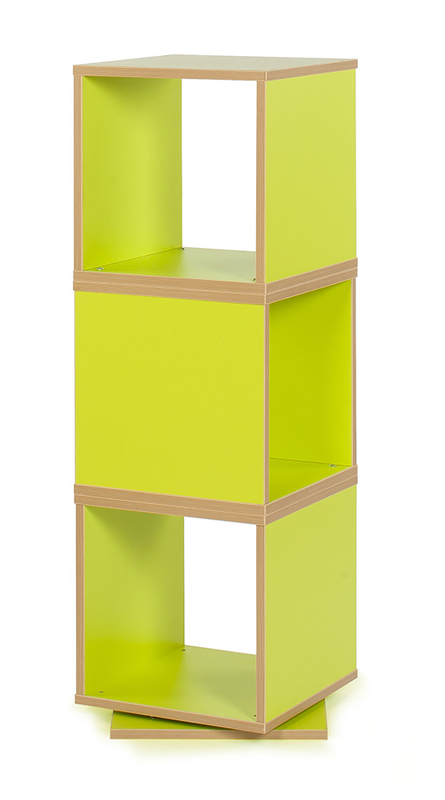 Colourful innovative storage units designed for use in schools, pre-schools and nurseries. Constructed from 18mm MFC with Japanese Ash ply effect edging. 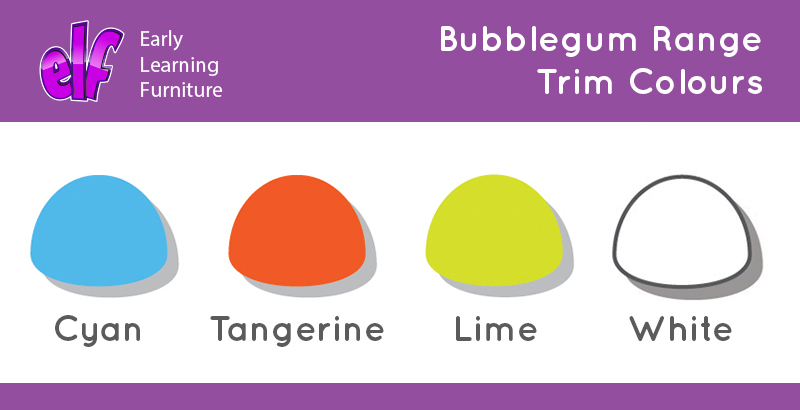 Choose from 4 vibrant and fun colours – cyan, tangerine, lime and white. For more information please Contact Us or call on 01733 511121. 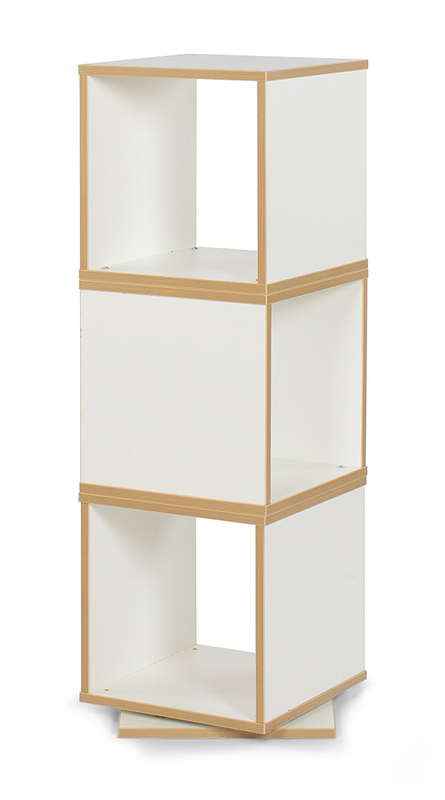 View our full range of classroom storage and book spinners.